But wait? 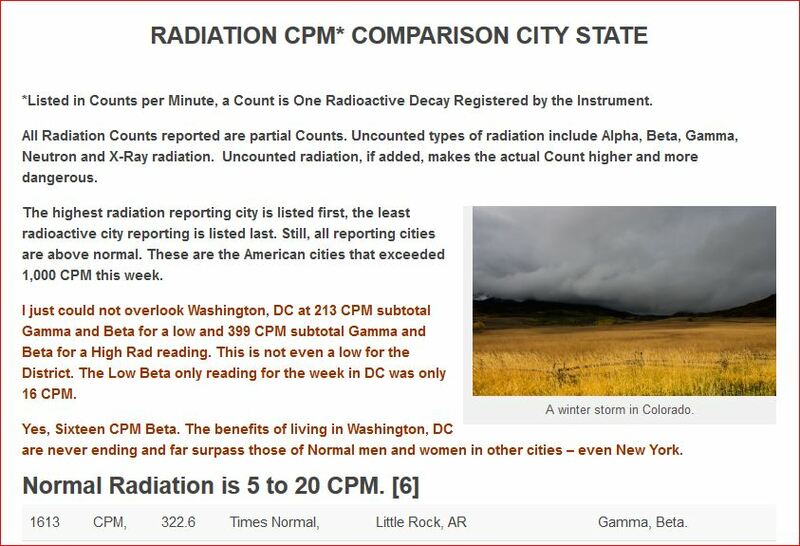 It’s not on corporate media and none of the presidential candidates have muttered a word about America’s Radiation issues nor the EPA decisions to turn off so many radiation monitors? 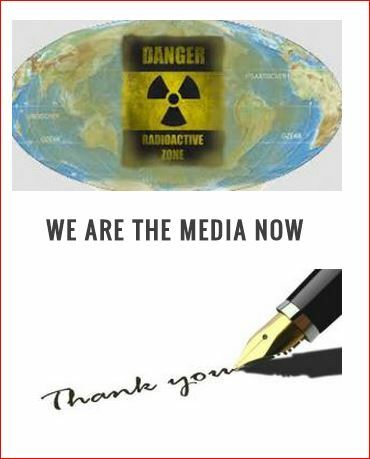 Not a peep about Fukushima – since 2011 either, huh?! If you want to know more about Fukushima, reflect on the posts in this blog, brought to the Unsuspecting Public since 2011! 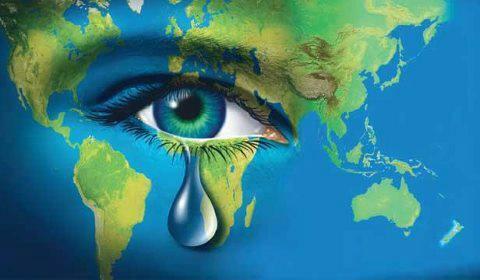 Yes, we were warned! 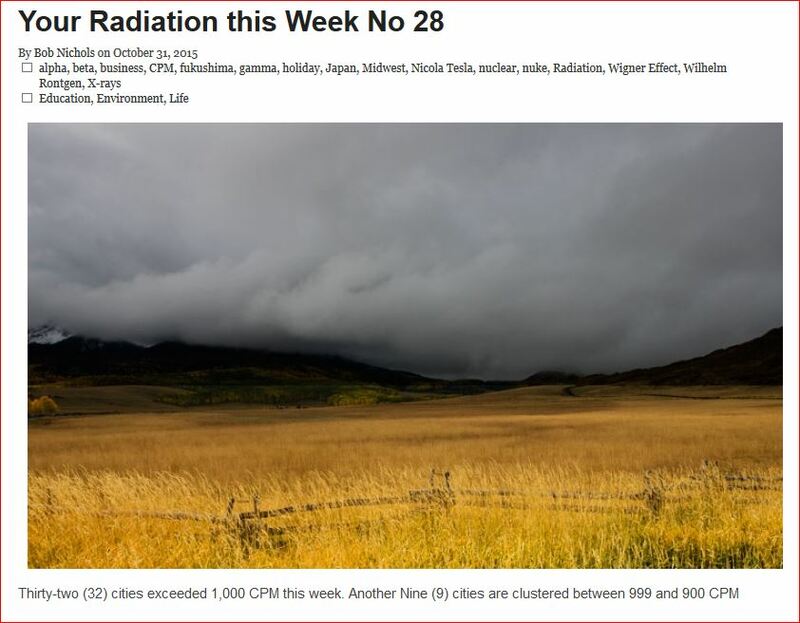 Ask about “Your Radiation This Week” AMERICA!